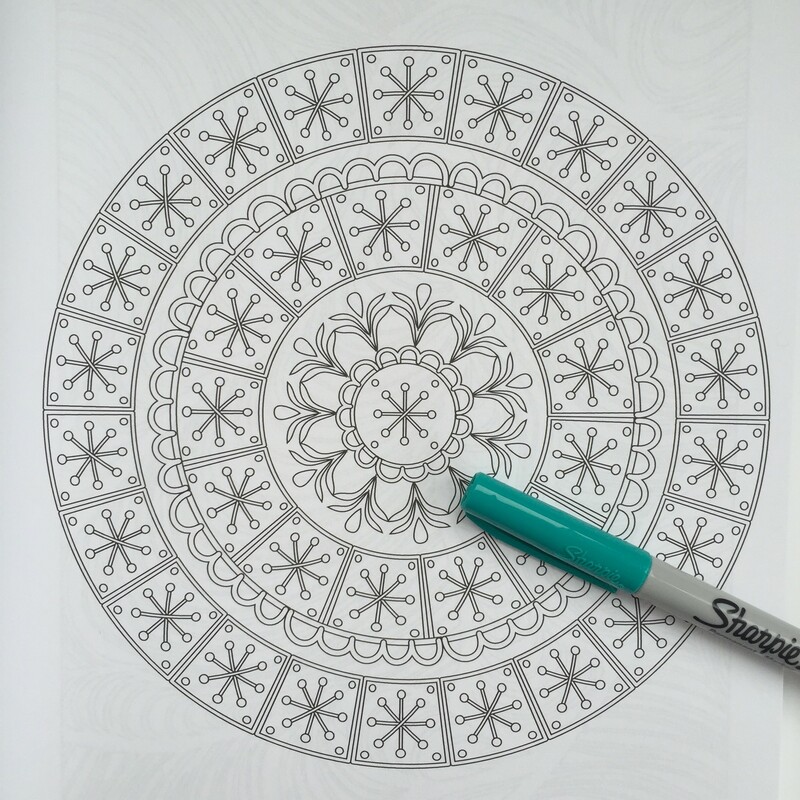 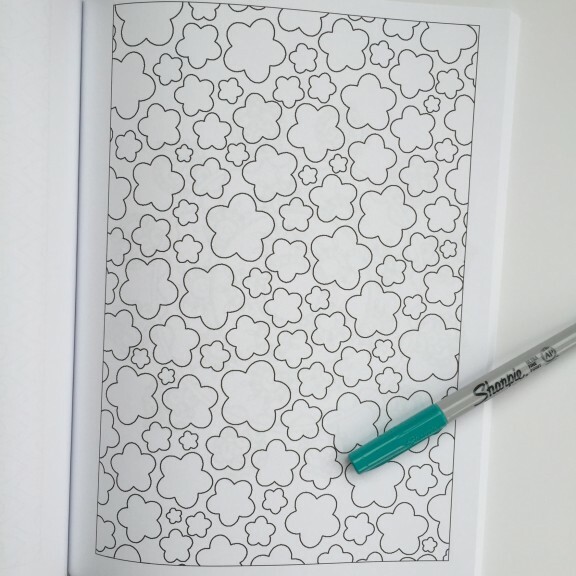 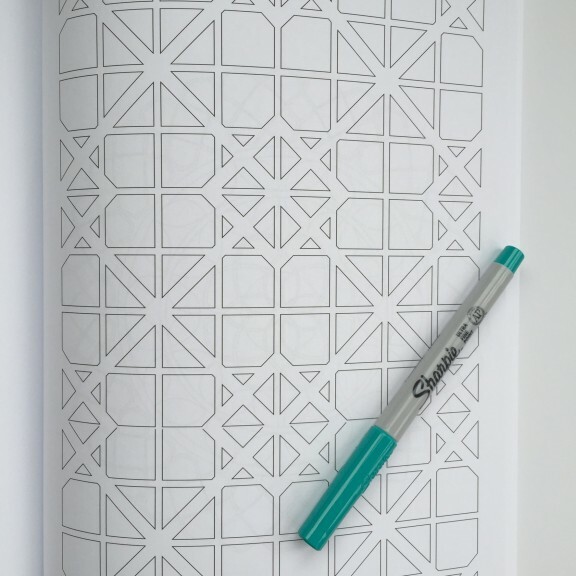 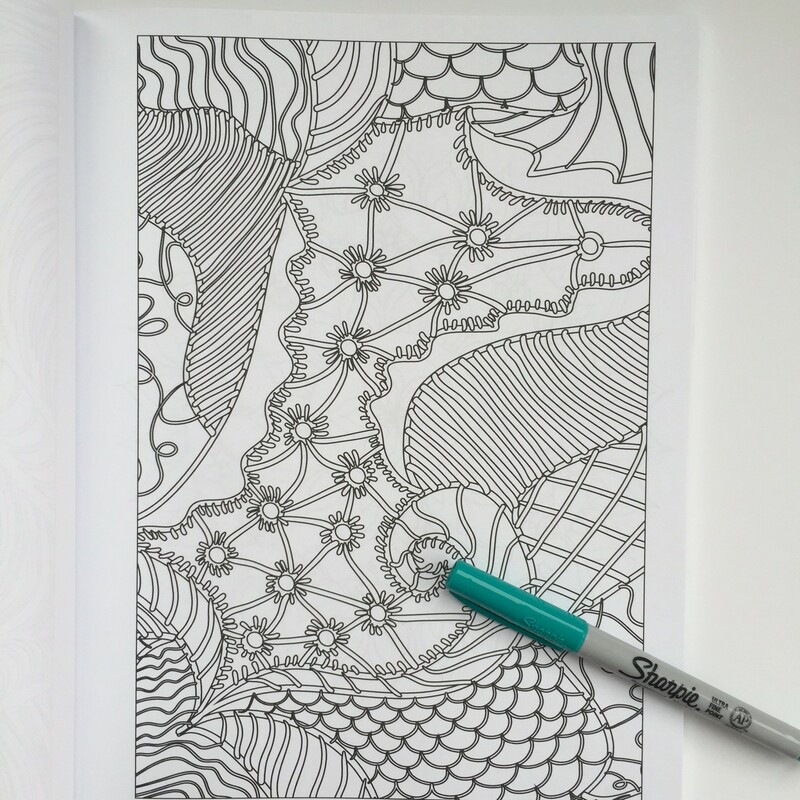 Adult Coloring Book : Stress Relieving Patterns contains a variety of images, – mandalas, repetitive images, and abstract. 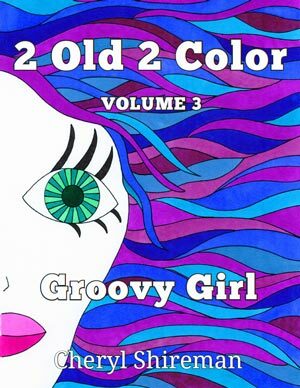 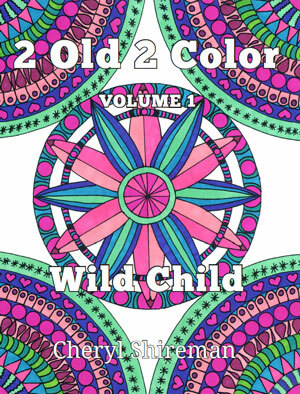 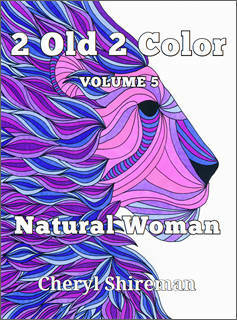 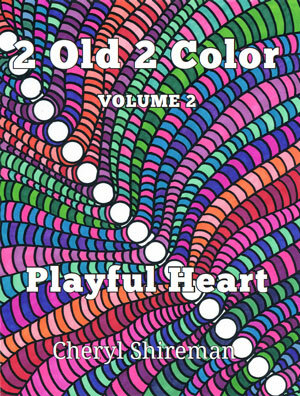 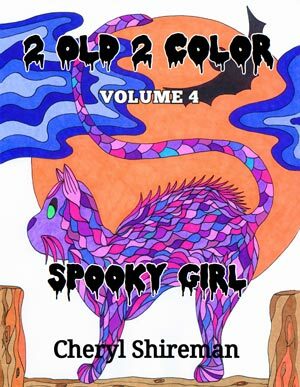 Published by Blue Star Coloring, the book appears to be created by a variety of illustrators because the technique varies so much between images. 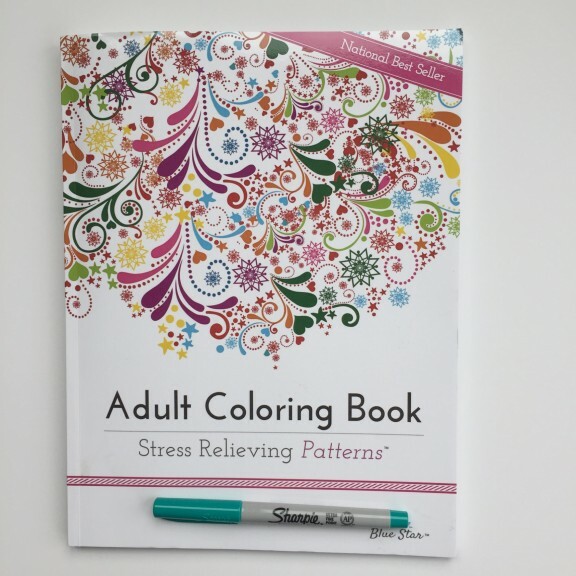 I like the variety of images and this book is a great starter book to determine what kind of images you most enjoy coloring.